As you all know Doughlings: Arcade has been released on Steam couple of days ago. We got pretty good feedback from players and in the upcoming days and weeks, we know things will be much better. But now a new journey begins. We have been working on obtaining developer kits and trying to figure out the development process of consoles. 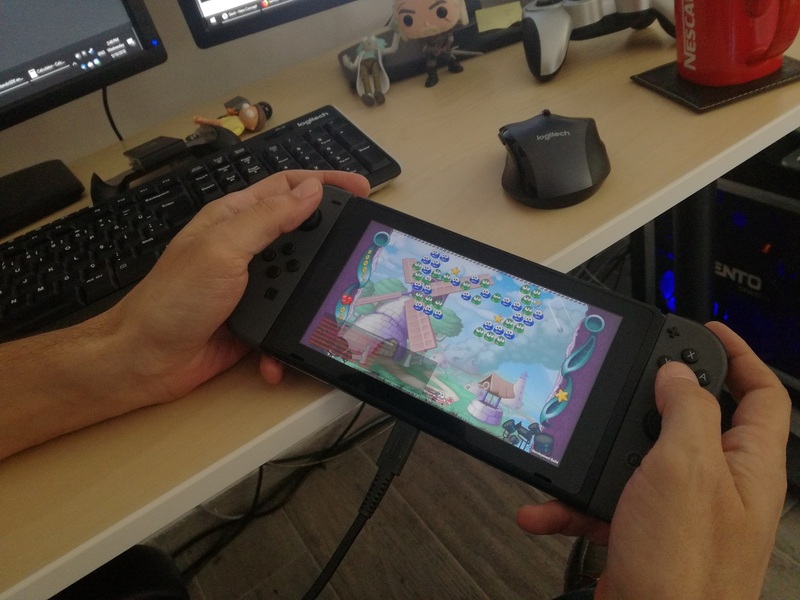 Yesterday, we have finally managed to play Doughlings on Nintendo Switch and it felt just like home. With its great portability and design, Switch owners will experience Doughlings: Arcade as it should be. And Xbox One version is also in good hands, thanks to Alican. We have a really good working build and getting closer to an alpha version pretty soon. 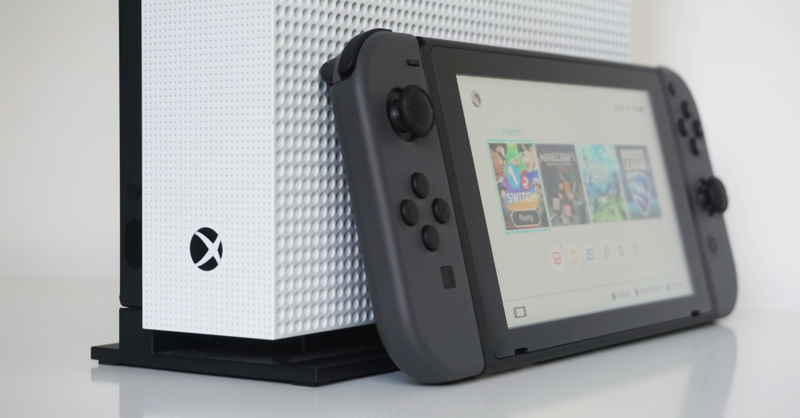 Actually, we should thanks Xbox ID team here because they have not only sent us the developer kit in a really short time but also helps a lot during the development. 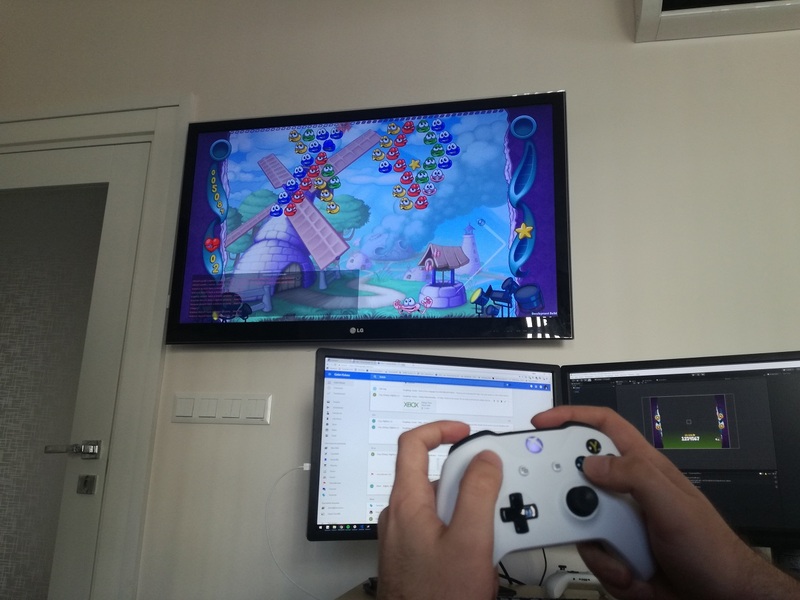 We can easily say that they are so friendly to Indie studios and we are so excited to see our game on the Xbox Live soon. We don’t have an exact release date yet but we will do our best to release both versions at the end of June or early July. As the Steam version, we want to bring you the best brick breaker experience with best visuals, smooth controls and of course bug-free. We will make more announcements and share more news in the upcoming days so stay tuned. Also if you are from a media company or an influencer/Youtuber to play and share our game during the release period, don’t forget to contact us. This entry was posted in Announcement, Developer Diary, News and tagged doughlings, nintendo switch, xbox one.